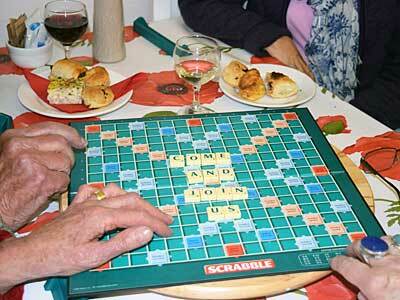 We provide a social life-line to the over 50's. Sandwich Age Concern provides a friendly environment where people can meet-up and join in with the many services and events we offer. 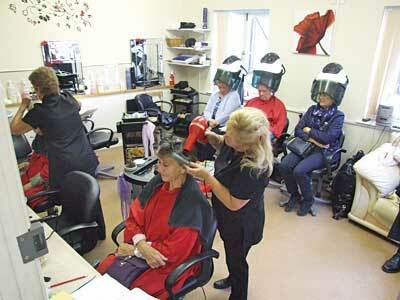 We cater to the requirements of the over 50's with a full range of amenities, hot food, activities, care and advice. We have snacks available from 9am to 11am and 2.30pm to 4pm. Lunches are served daily between 12:15 and 1:15 pm. Beverages served daily from 9am to 4pm. Bingo, Cards, Board Games, Craft Sessions, Quiz's, Chair based Yoga. Our low cost mini-bus service (with tail lift) covering Sandwich, Ash, Wingham, Aylesham and local surrounding areas. 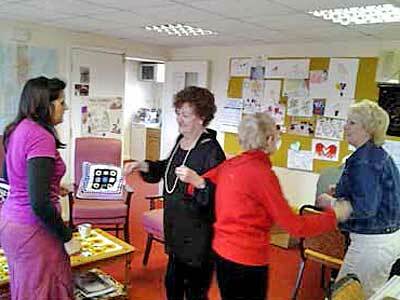 Daily activities include music therapy, art and craft and lunch. Hairdressing, Bathing, Foot care, Hearing Aid Servicing, Curative Therapy, Hypnotherapy, Advice & Signposting, Telephone befriending, Counselling. 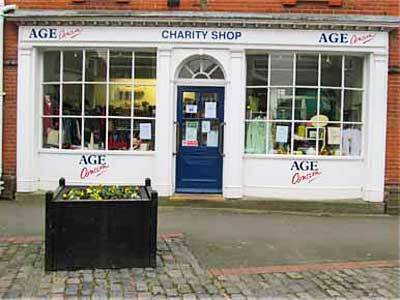 We have two local Charity Shops in Market Street and the Cattle Market.